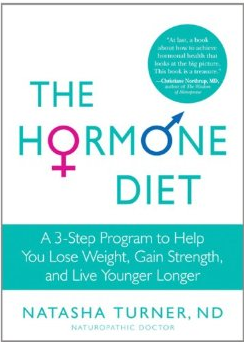 According to Dr. Natasha Turner, our hormones dictate where we store fat and how we lose it. If a hormonal imbalance exists, it will be difficult to lose weight, and we run the risk of becoming obese. Dr. Turner states the odds of losing weight can be “dramatically improved by combining the hormonal benefits of sleep, stress management, detoxification and exercise with healthy eating”. Her diet is a cross between the Mediterranean diet and glycemic balanced foods, which she’s termed, “Glyci-Med”. The Hormone Diet contains a comprehensive self-assessment questionnaire to help you determine where your hormonal imbalances lie and how to regulate them. 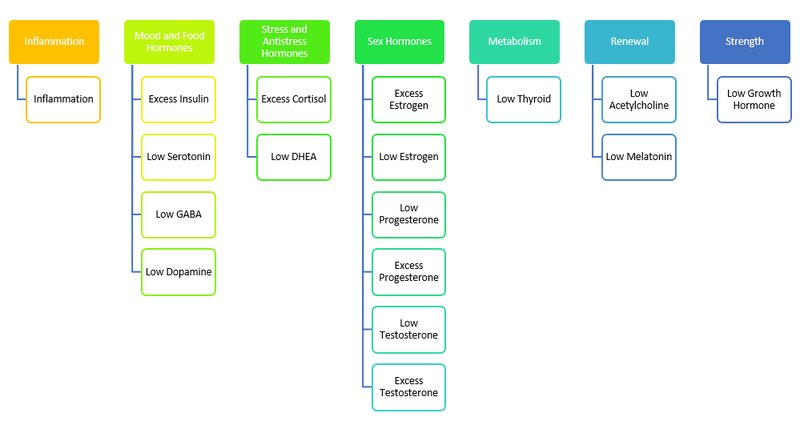 Each of the hormones are discussed at length, as well as tips and suggestions to balance your pH level, manage stress, and improve digestion and sleep quality. I am fortunate to live within close proximity of Dr. Turner’s Clear Medicine Wellness Boutique, and have decided to take advantage of working with her associates directly this month. 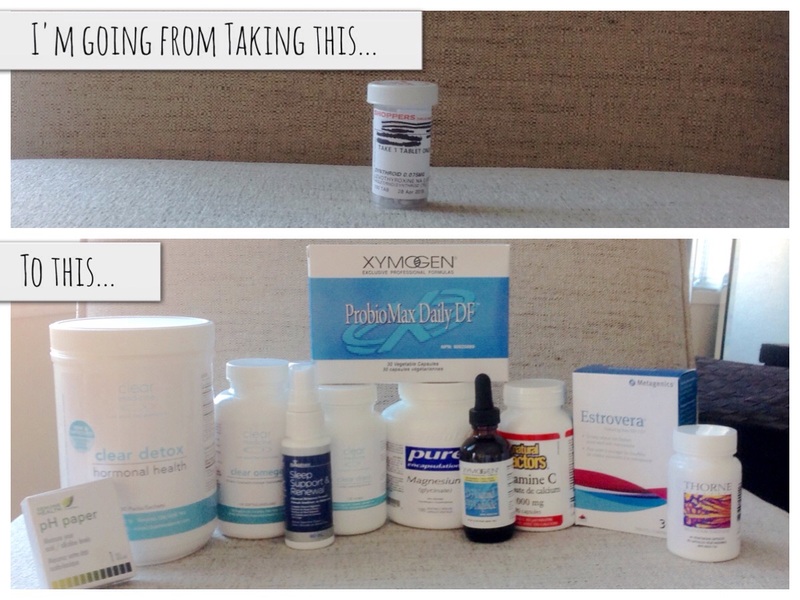 I had my first appointment with a naturopath and nutritionist at the clinic, and they have customized a plan for my hormonal needs. The four-week plan is actually a hybrid of Dr. Turner’s The Hormone Diet and The Carb Sensitivity Program.